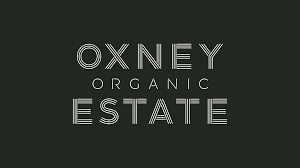 This classic 2015 is a clean and classic blend of Chardonnay, Pinot Noir and Pinot Meunier, from Oxney’s organic vineyard in East Sussex. 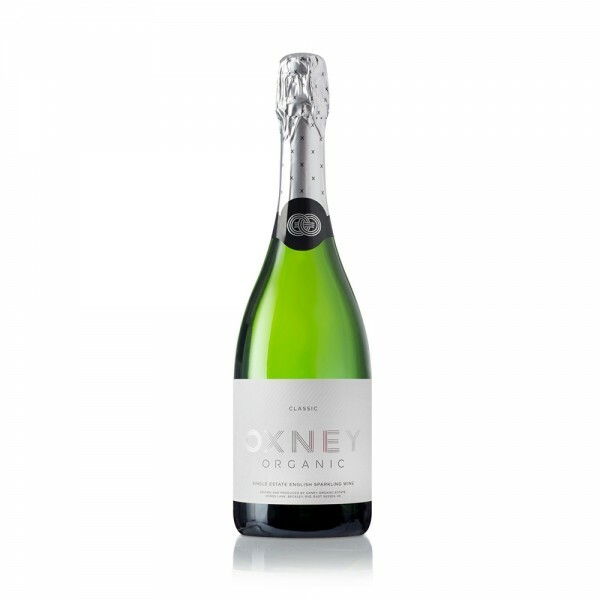 Small batch and high quality, this traditional sparkling wine give a fresh nose with honey, stone fruit and floral undertones. This will go down a treat with the vegans in your life, or those who prefer organic wines.